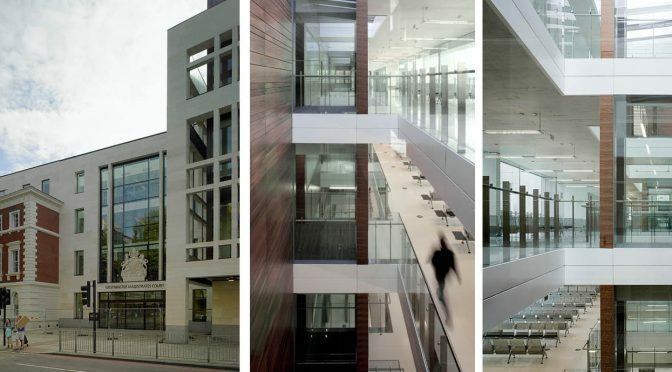 An important civic building in the heart of London. 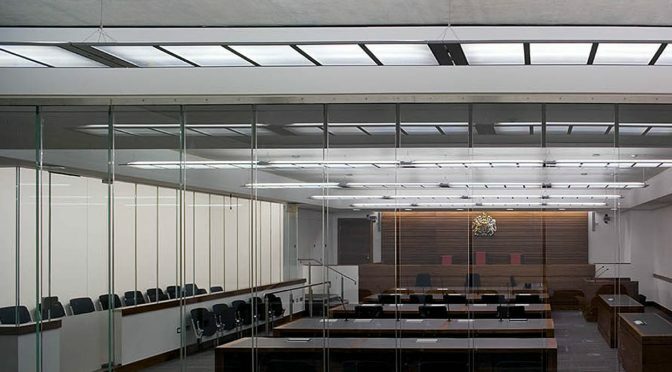 Hurd Rolland were the Lead Technical Advisor providing a full Technical Advisor Team for the new City of Westminster Magistrates’ Courts. 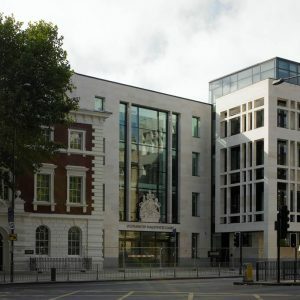 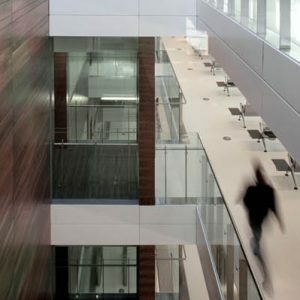 The new Magistrates Courts for Central London replaces the famous courts at Bow Street and Horseferry Road, redeveloping the existing Marylebone Road Courts site which is London’s oldest functioning law court. 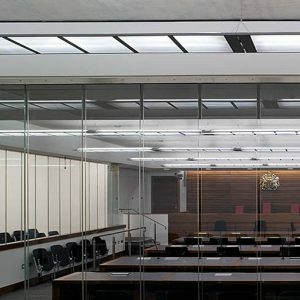 The project provided ten new magistrates courtrooms along with supporting accommodation. 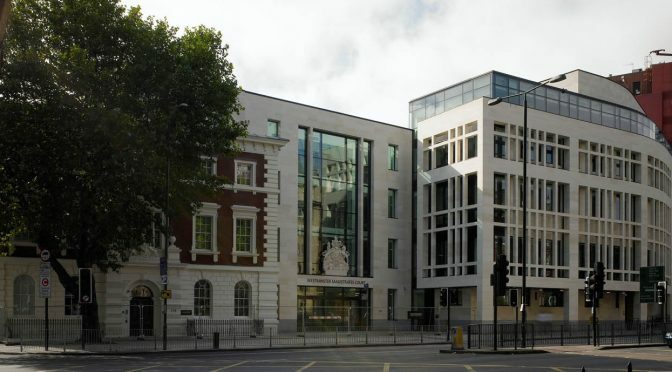 The appeal of the Westminster Court relied upon the development of refined contemporary architecture to compensate for the loss of a significant building of merit in the Portman Estate Conservation Area.